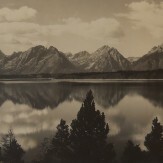 Please join Cayuse for a very special show of the work of Harrison R. Crandall, early 20th century Grand Teton photographer and artist. 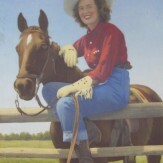 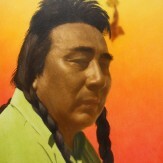 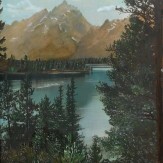 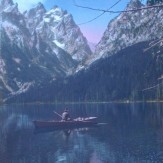 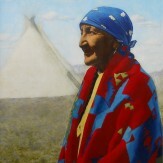 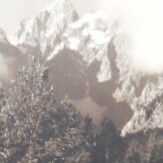 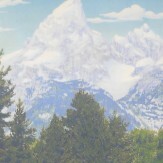 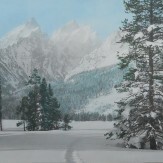 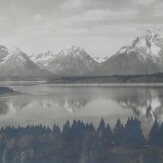 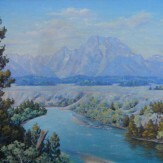 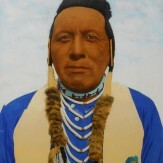 Crandall was known for his images of the Tetons and those who lived in their shadow. 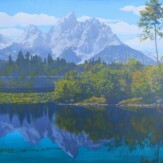 Like the mountains, many images are large, some are exuberantly colored, and most are dramatic. 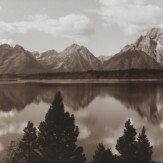 We’re joined by Quita and Herb Pownall (Crandall’s daughter and son-in-law), and Kenneth Barrick, author of a new comprehensive biography of Crandall and his work. 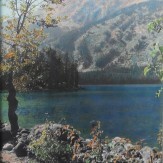 Signed books will be available, and we’ll have fiddle music, food and beverages! 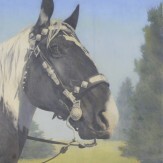 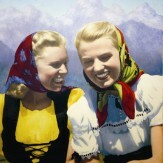 The show is ongoing through September.